Rich and balanced with a pleasant roundness and softness this Romanian wine is very distinctive. 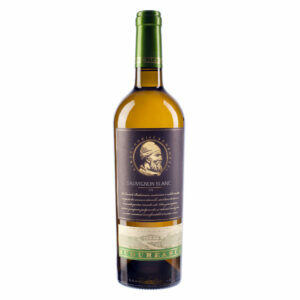 This Muscat Ottonel has an intense attractive yellow colour which turns golden as the wine ages. It is the grape’s aroma that gives the wine its special Muscat flavour. The Fermentation process takes the very best from the grape and conveys a lot of strength. 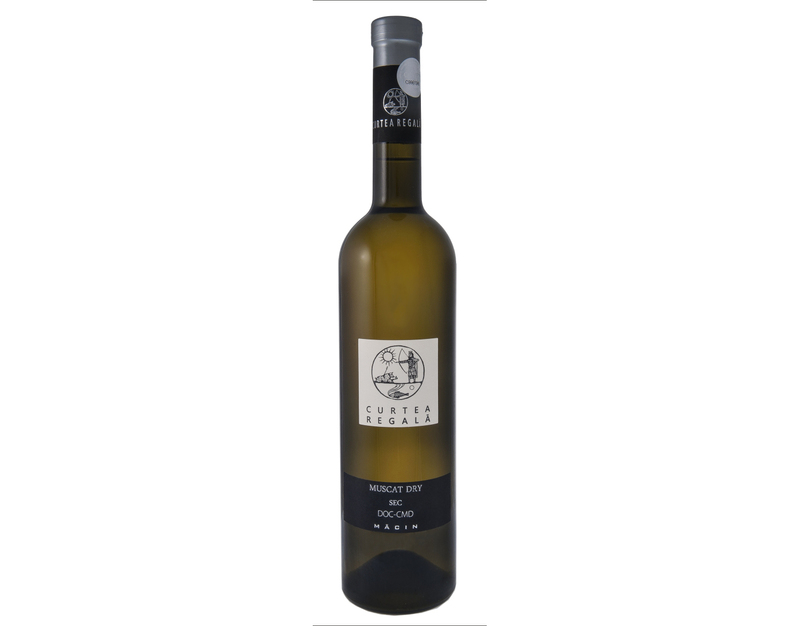 A rich balanced wine with a pleasant roundness and softness which makes it different to other white wines. Accredited DOC – CMD status the 2011 harvest won a Silver Award at the National Wine and Spirits Competition VINVEST in 2012. Food match: Goes well with salads, fish and as an appetiser. Serve at 8 – 12 degrees.